Working together toward a common objective is intrinsic to the way we function. This is why we believe in establishing and maintaining strong alliances with like minded organisations. Partnerships and investment in technology ensure our product offering reaches its target market segment, while aligning with hospitality service companies augments our abilities to provide our guests with an a superior level of service and comfort. The largest indoor theme park in the world, with 20 Ferrari inspired rides and attractions and a priceless collection of more than 30 vintage and contemporary Ferraris. 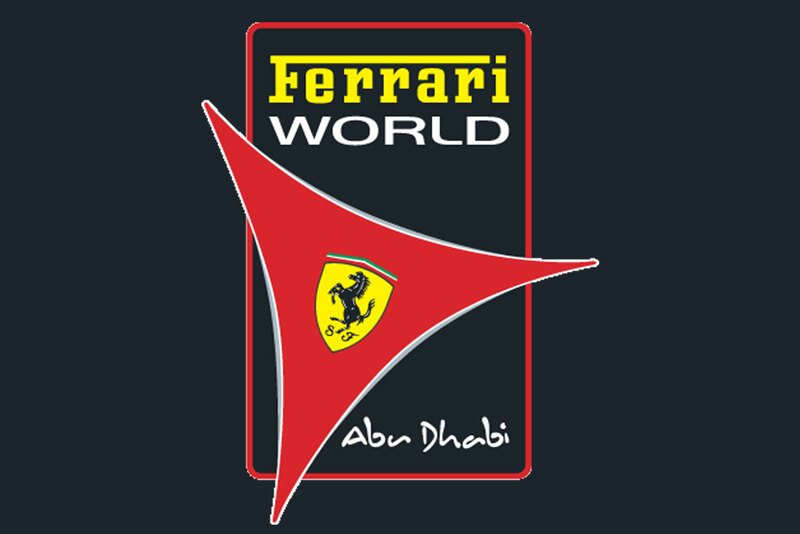 Featuring high adrenaline rides, fun learning attractions suitable for guests of all ages and a unique taste of Italy through its authentic dining experiences, Ferrari World Abu Dhabi is the premier family entertainment center. The Dining Plus membership was offered as a value addition product by Mashreqbank and Standard Charterd Bank in UAE for over 9 years successfully. Today it still continues being offered as a value addition product by corporates and banks in India.The outlets participating in the program saw value in the program with increased patronage and usage at low cost. 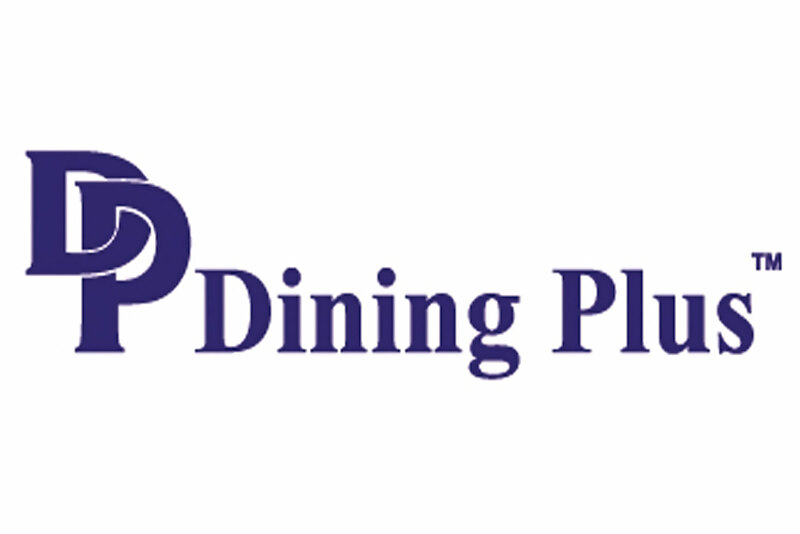 Dining Plus in the UAE is now re-launched as a convenience and saving membership which will continue offering discounts in restaurants and other daily use spends like shopping ,health care, apparel and offering a host of concierge services. 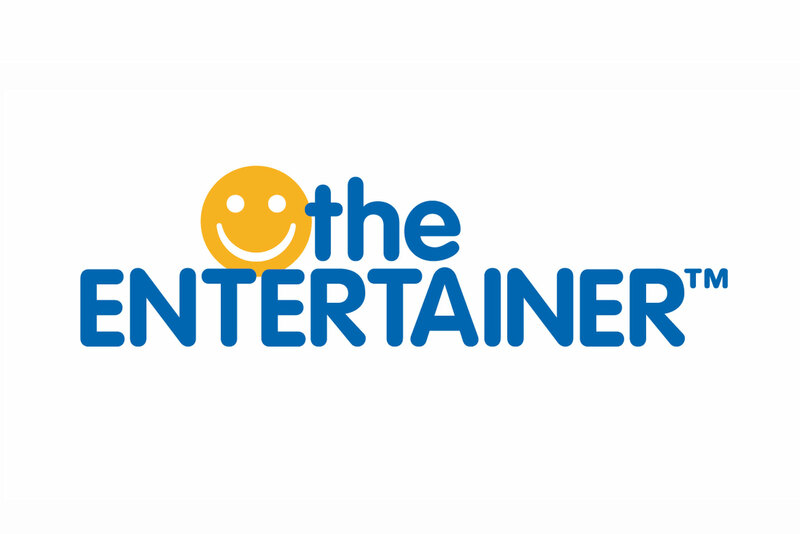 The ENTERTAINER is full of exciting Buy One Get One Free offers for restaurants, bars, spas, attractions, activities, salons, sports, fitness venues and more across the Middle East, Asia, Africa and Europe. Our offers are all Buy One Get One Free and are packaged as annual products specific to your city. For example, the ENTERTAINER Dubai features offers for hundreds of venues in Dubai in various categories like restaurants, attractions, leisure and more. All the offers are valid 7 days a week (some minimal exclusion days apply, such as Public Holidays and other special occasions) for the whole year. Each venue features 3 offers, so there are multiple opportunities to save. We are a Dubai-based international business founded in 2001 by Donna Benton. Today we offer unbeatable value to our customers at more than 10,000 merchants with 46 products for 40 destinations in 15 countries. The UAE's first mega waterpark, set across 15 hectares of the exciting entertainment complex that is Yas Island. The park offers 43 rides, slides and attractions that will thrill the whole family. 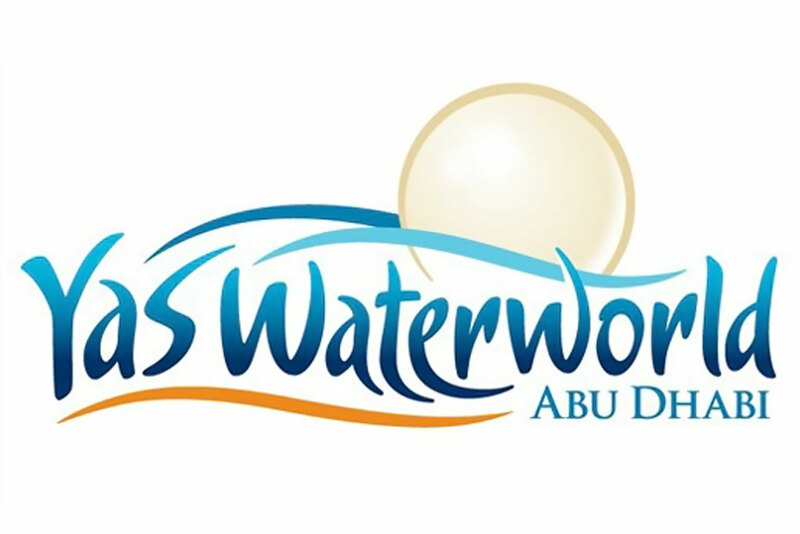 Visitors will experience fun and adventure on rides and attractions never seen before in waterparks, such as the world's longest, fastest tornado waterslide, the region's first looping waterslide and the world's first interactive water and laser rollercoaster. 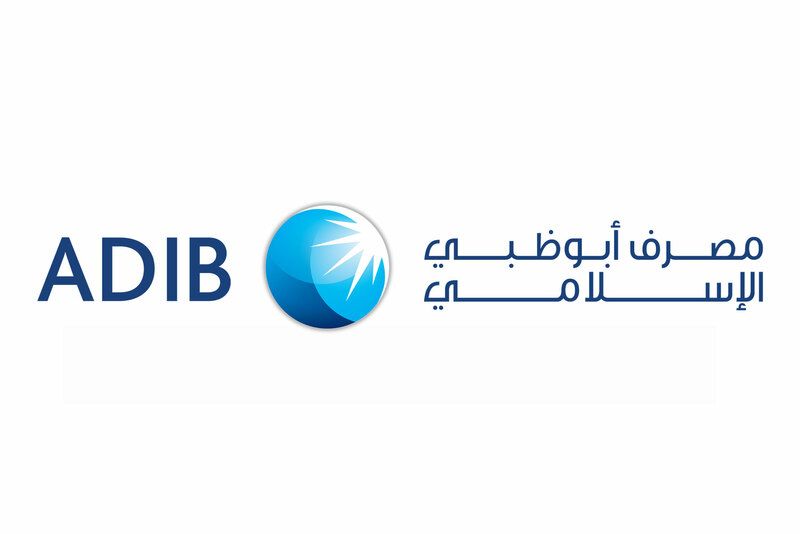 ADIB is introducing a new brand identity as a symbol of a new promise. Over the last two years we’ve conducted extensive research to identify ways to better meet your needs. 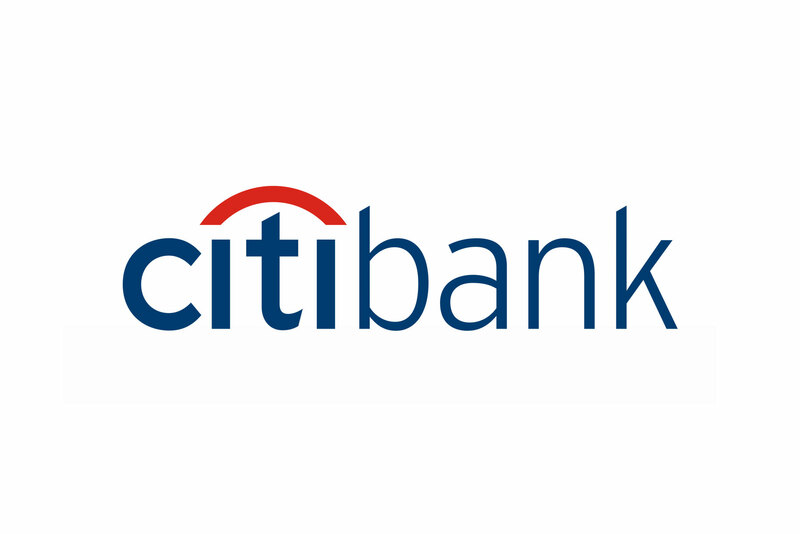 You told us that banking should be simple, sensible and transparent, making everybody feel at home and respected. You wanted a bank that would be on your side, one that works for your success as the source of its own success. You believed a bank can deliver unique solutions because it is guided and inspired by the timeless rules and principles of Shari’a. These are the core pillars of the banking we want to deliver to you: Banking as it should be. We have worked hard to implement these simple but powerful promises in the way we do business. We have introduced a number of new offerings and improvements already. We simplified a number of processes – from the way we open accounts to the way we deliver financing solutions. We have been bringing ADIB closer to you by rapidly expanding our network to 60 branches and ATM network to 256 and by extending branch opening hours in our in-mall branches and even introduced a 24-hour branch at the Abu Dhabi Airport. We have just launched an upgraded version of e-ADIB Internet Banking to help you bank with us online more safely and conveniently. Before we started, we had a dream, a dream to build a very different bank. It would make banking fresher, smarter and a lot more exciting, while still staying true to core Islamic values. This is Al Hilal Bank. 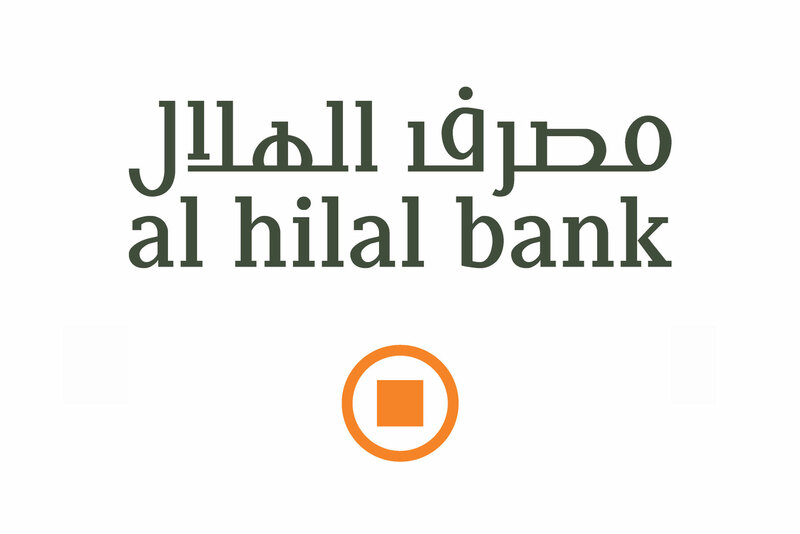 Al Hilal Bank was founded by the Abu Dhabi Investment Council, an investment arm of the Abu Dhabi government. From our home in Abu Dhabi, we opened our first four branches in UAE on the 19th of June 2008. Since then we have grown and grown and grown. So what was the secret to our success? Quite simply,it was people. We opened in just 4 months because our dedicated staff worked day and night to make it happen. Without these very special people, we wouldn't have the bank we have today. They are the cornerstone of everything we do. To get them meant some intensive recruiting. In total we probably interviewed around 10,000 professionals before handpicking the very best from this region and abroad. 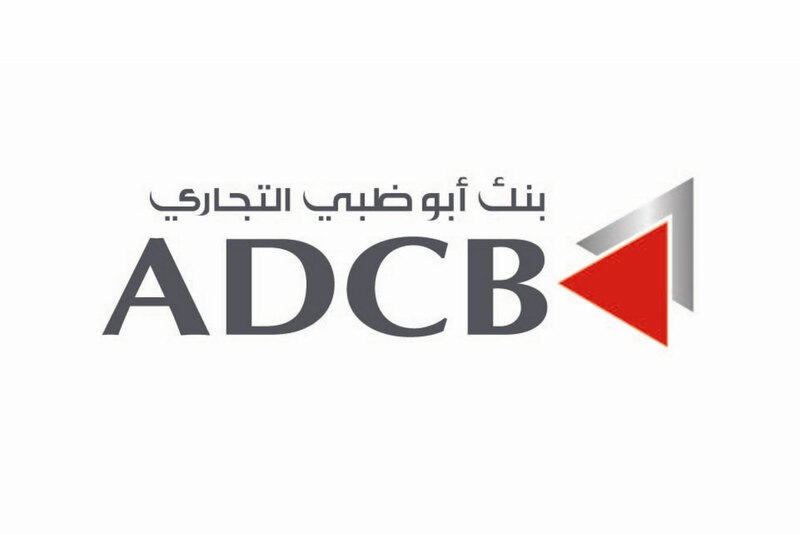 We were fortunate to recruit extremely talented UAE Nationals; that bring with them vast experience and wealth of knowledge of the local banking market. Personal or Corporate, Business or Private — it doesn't matter what your needs are. Since 2007, we've established ourselves as the leading banking group in the region because of our dedication to meeting your financial goals. 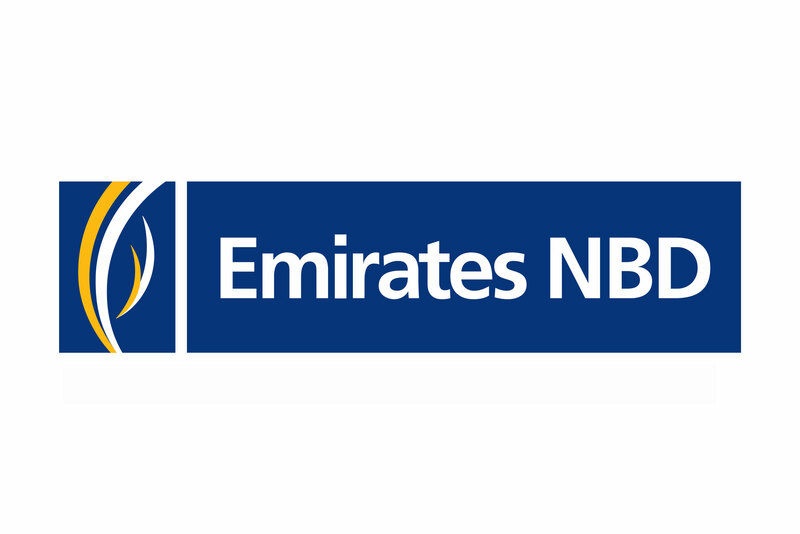 Whatever you require from a bank, Emirates NBD has been and always will be here for you. 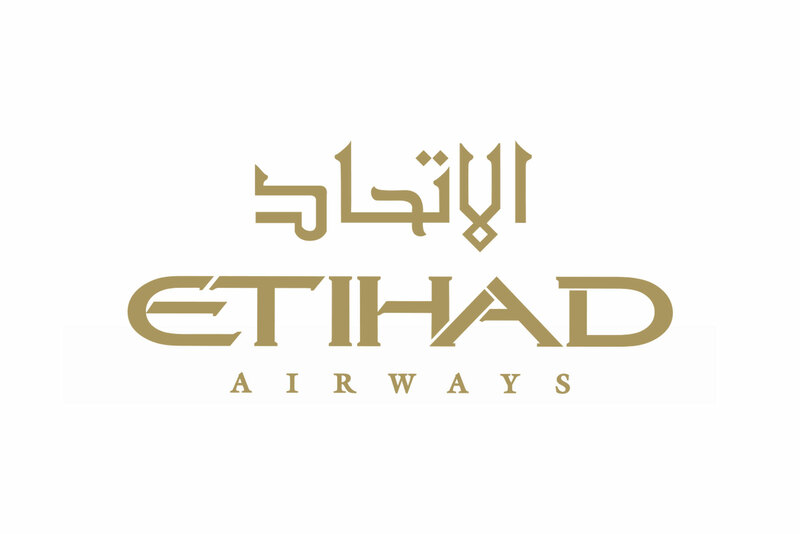 Etihad Guest is the award-winning loyalty programme of Etihad Airways. Etihad Guest has introduced new concepts to the business of recognising and rewarding customer loyalty. OneMile redemption feature - fly once and enjoy immediate rewards. Or earn miles with the programme’s partners and enjoy the same benefit – with your very first mile! Miles that are worth more – one mile can be worth much more than in any other programme. 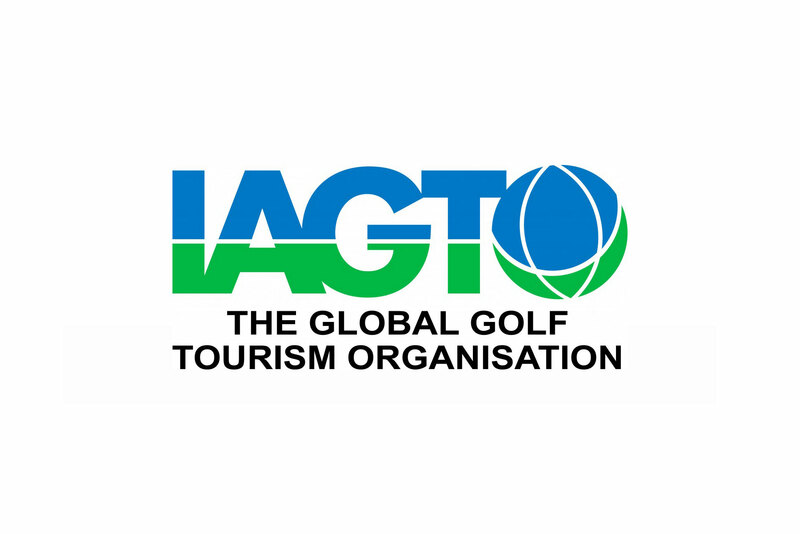 Established in 1997, IAGTO's membership comprises 1893 accredited golf tour operators, golf resorts, hotels, golf courses, receptive operators, airlines, tourist boards, approved media and business partners in 90 countries including, at its core, 444 specialist golf tour operators in 58 countries. It is estimated that IAGTO’s operators control over 85% of golf holiday packages sold worldwide and turnover more than €1 billion per year. We strive to provide information, create opportunities and make introductions that will help you develop your business faster, with less effort and less cost. In addition to organising fam trips, press trips, workshops, destination conventions and events, our staff around the world are constantly developing new services for our members to take advantage of. We pride ourselves on being at the heart of the golf tourism industry and invite you to join us. Peter Walton, Chief Executive, IAGTO.